Big Heart - 7.5 oz. 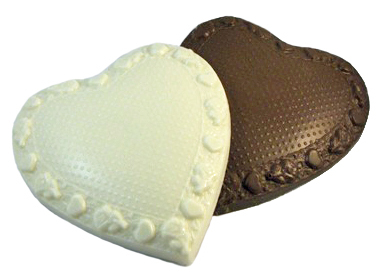 Nothing says "My heart is yours" like a solid chocolate heart. It makes a decadent gift for a man or woman and children of all ages! Choose milk chocolate, dark chocolate, or white coating.